Moms - take some time for yourself this month -- the kids are back in school! EXPERIENCE: Relax in a bubbly soak robust with notes of sweet harvested apples – as feet & hands are cleansed and nourished, while tensions melt away. A spiked polish blended with Georgia-grown muscadine grapes and spirited Texas moonshine removes dead, dry skin. Finish with a passion fruit-steeped, coconut milk lotion massage kissed with a dash of spiced sunflower seed oil that deeply nourishes and leaves you feeling renewed and refreshed! Let us pamper your feet in FarmHouse Fresh all natural products. Go ahead and schedule one for yourself or for you and a group of your friends! Mom, the kids are back in school, so take some time for you! Contact us to set up a time that works for you. And, don't forget -- we are open on Mondays! 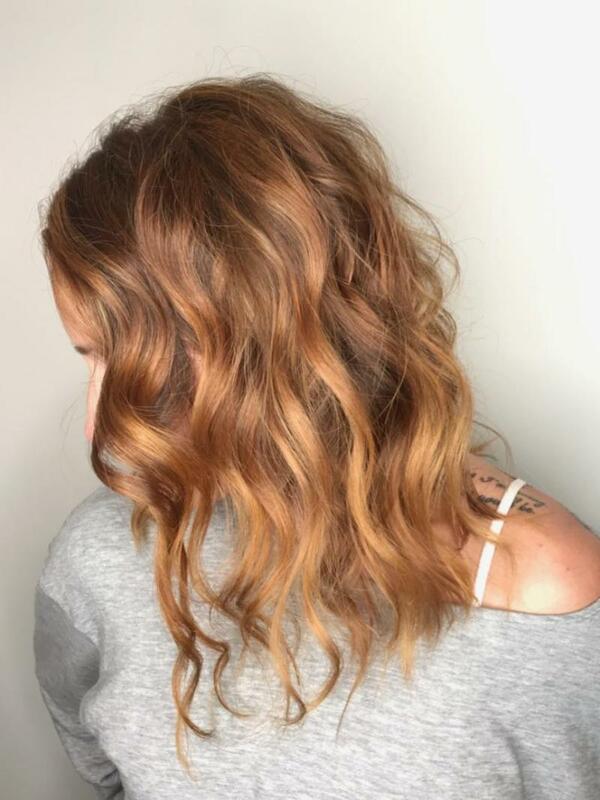 Visit our Instagram page for ideas to inspire you! 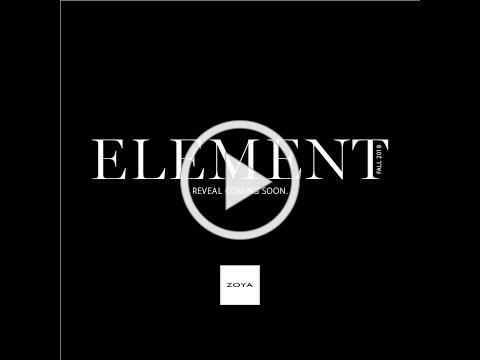 Here's a quick video about the new collection by Zoya. 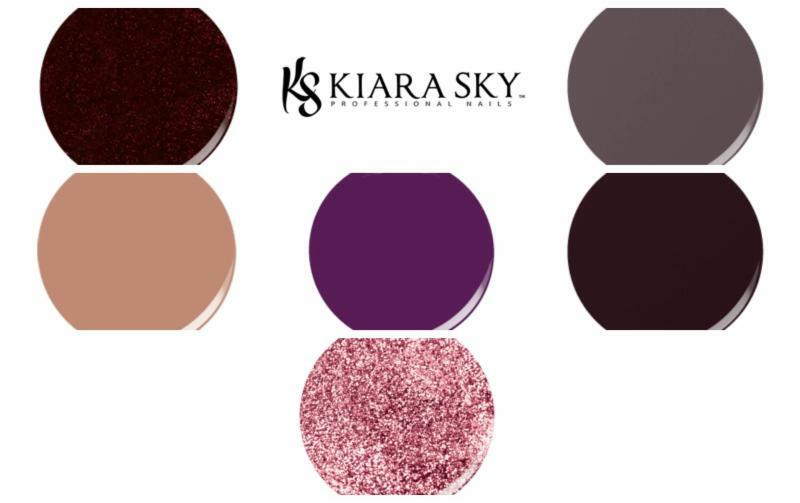 We love the 12 new shades that are in this color line-up! 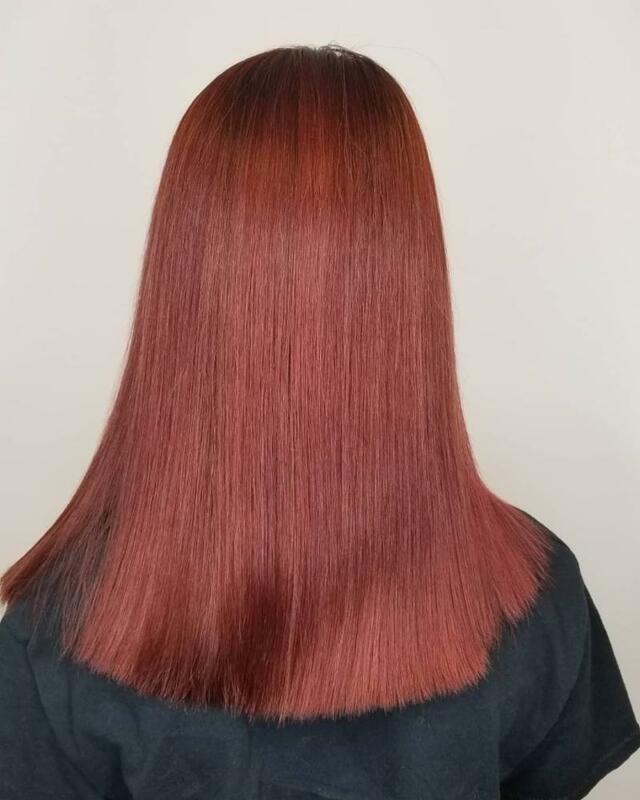 Color Continue Shampoo is designed to improve color retention by restoring hair health - leaving your hair shinier, glossier and with more vibrant color, depth, and dimension. 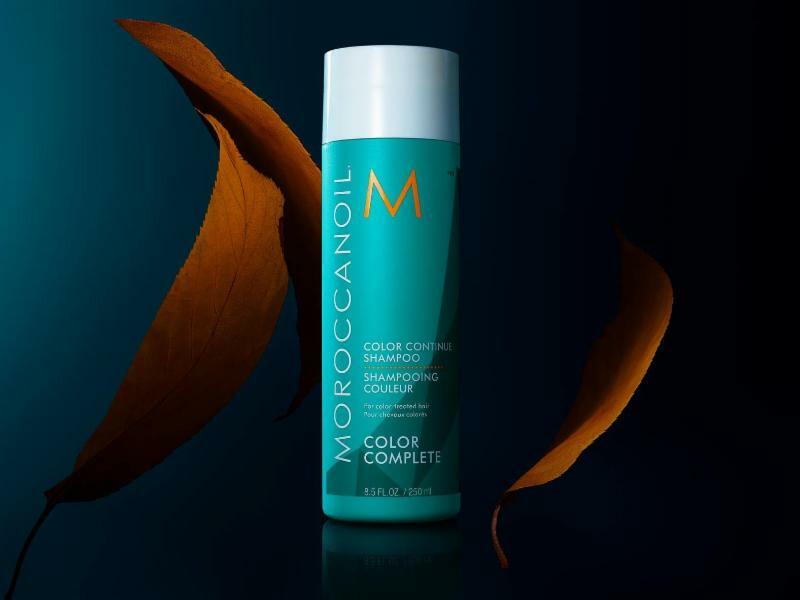 Nourishing and sulfate-free, Color Continue Conditioner helps extend the results of the in-salon ChromaTech Service by restoring hair’s integrity. 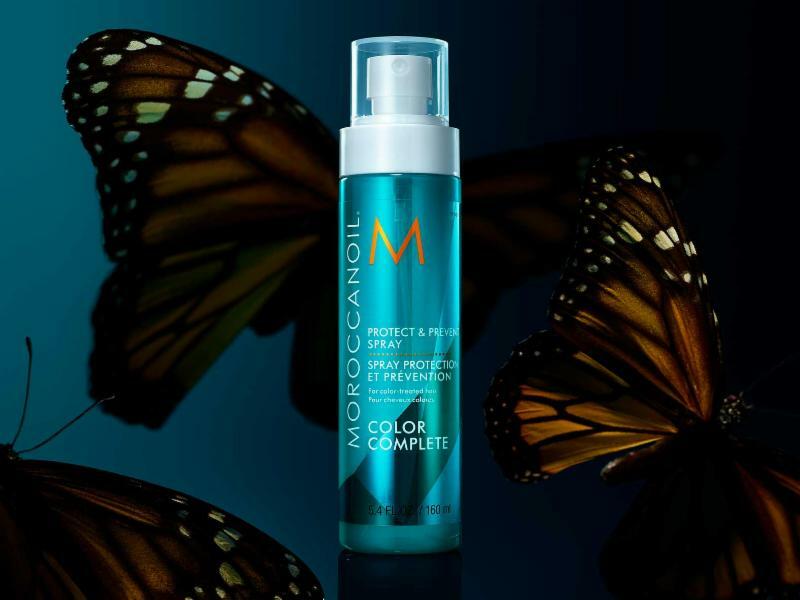 The last step in the Color Complete regimen, Protect & Prevent Spray which helps keep hair color from fading or becoming brassy by protecting it from daily environmental factors that weaken hair. 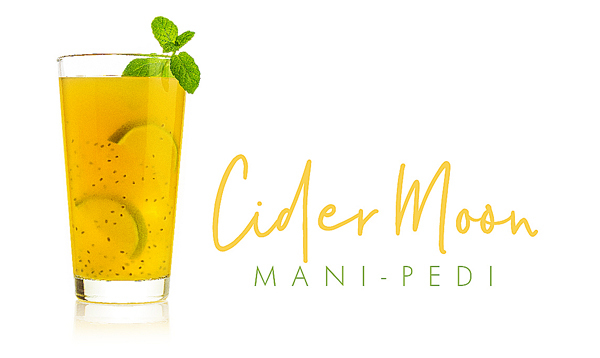 It contains a blend of antioxidants to neutralize even the most aggressive free radicals generated by UV, pollution and other environmental stressors. It also contains sunscreens to help absorb UV rays, and thermal protection against heat. 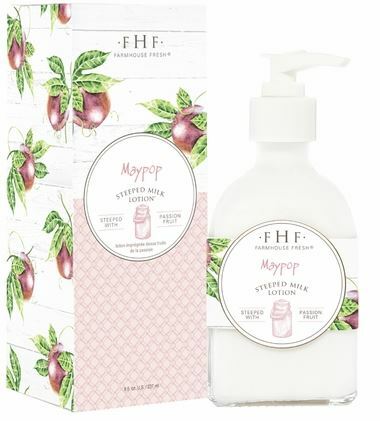 Maypop Steeped Milk Lotion by FarmHouse Fresh is a fabulous hydrator with a delightful passion fruit aroma that is worth swooning over. It is made by slowly steeping U.S. grown passion fruit pulp into creamy organic coconut milk, which is then blended into FHF lotions. It's a thicker consistency than their body milk lotions with a velvety smooth feel you will adore! 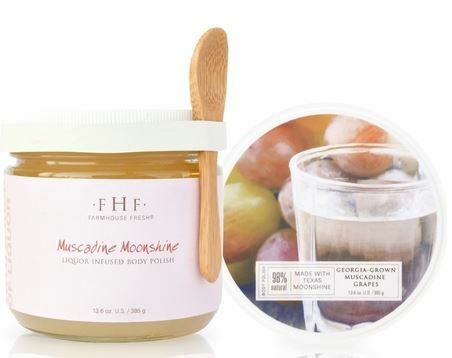 Muscadine Moonshine Body Polish by FarmHouse Fresh is crafted with succulent Georgia muscadine grapes, sea salt harvested from U.S. shores, and Fitch's Goat Moonshine - an Austin, Texas, corn distilled cocktail - with a smooth finish of butter and berries. You will love the rich cleansing experience that stimulates your skin's renewal - leaving you soft and deliciously fragrant. 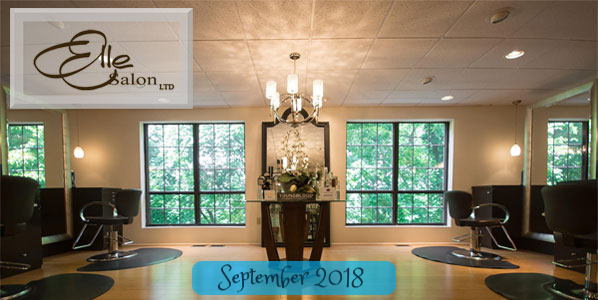 Find your name hidden in this newsletter and win a Babyfoot treatment kit for after summer foot care, valued at $25. 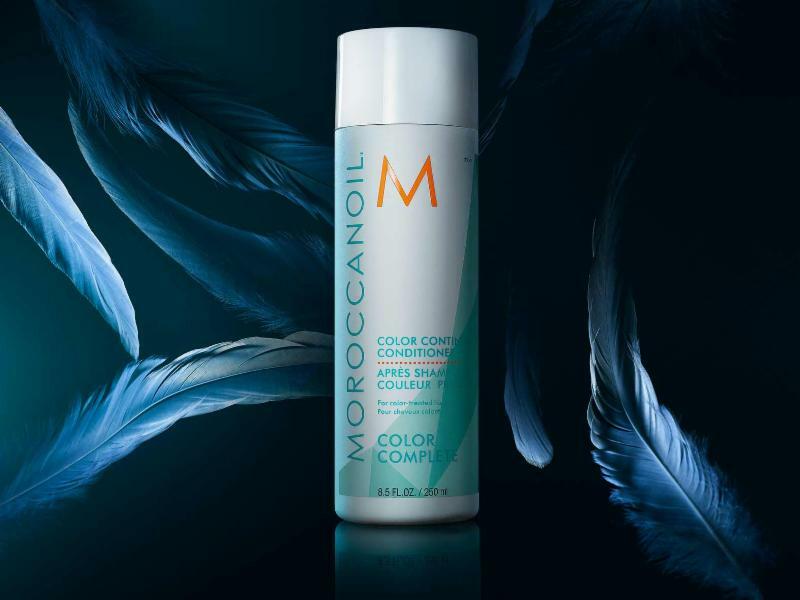 Call the salon to claim your prize! Online Booking is available! 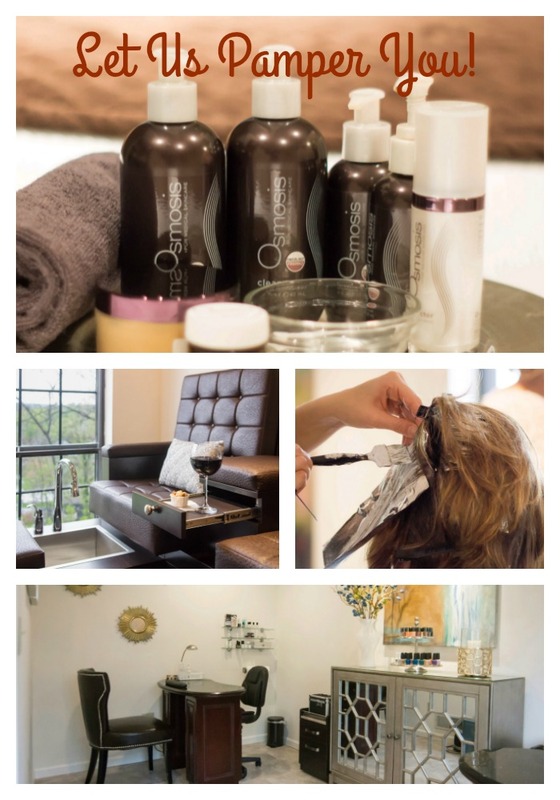 Appointment pre-booking can be accessed through the Book Online button on our Home page. Not ready to book an appointment online yet? You can still create your profile ahead of time and log in 24/7 to check on upcoming appointments you scheduled through our receptionist!